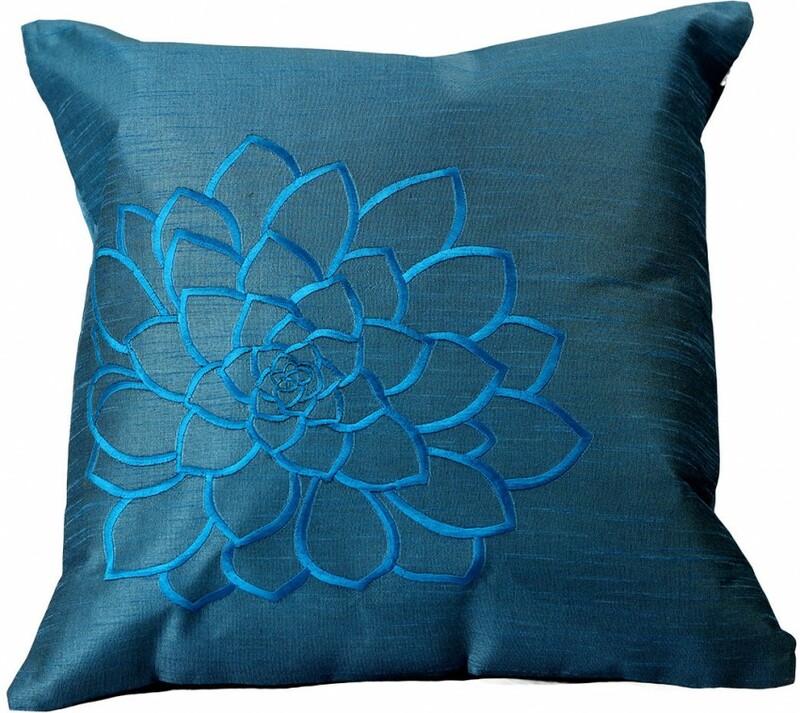 This stunning pillow cover set features a modern floral design for those who desire to mesh their unique personality with understated elegance in their home decor. 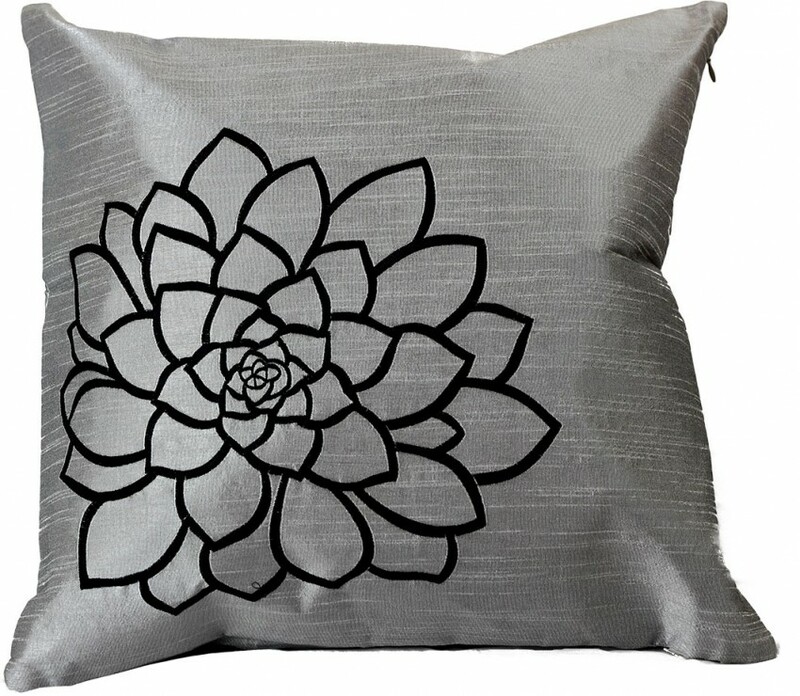 Add a unique and stylish look to your home with our Modern Dahlia Throw Pillow Cover set. Bold color options set the background for a delicately embroidered outline of a dahlia flower. 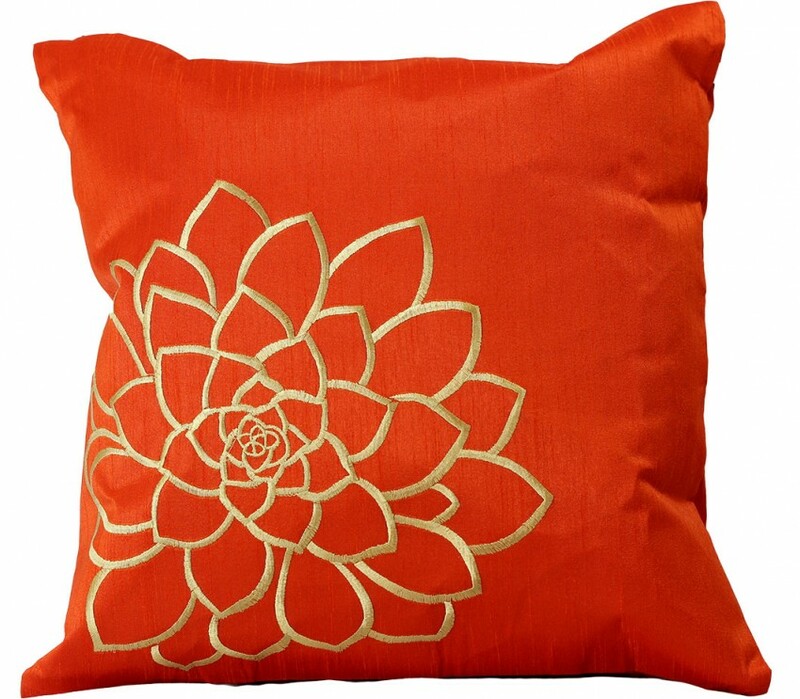 Simple, yet sophisticated, this throw pillow cover set is sure to make an impression. 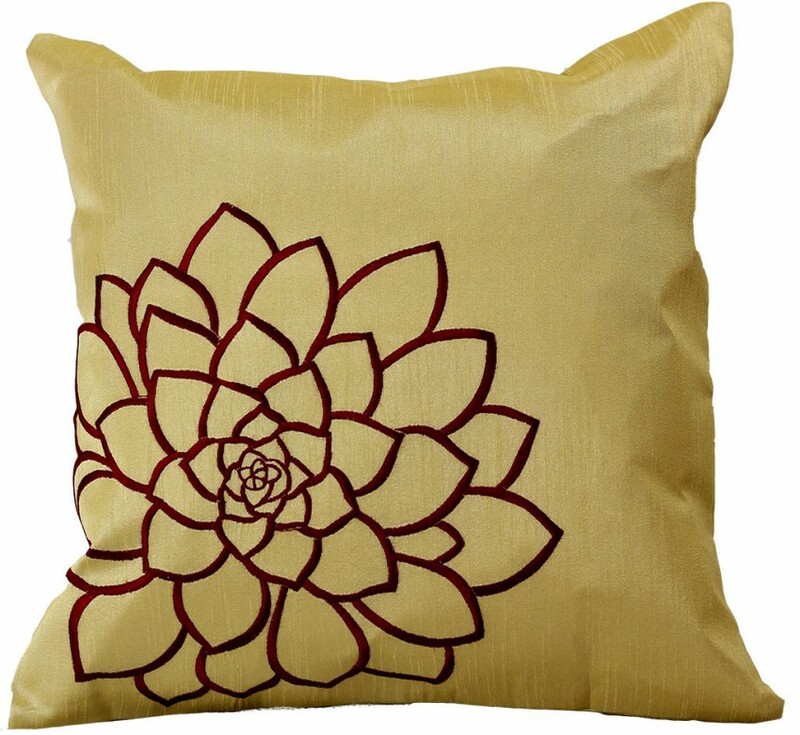 The classy, modern design is perfect for spring, but it will also work for any season. 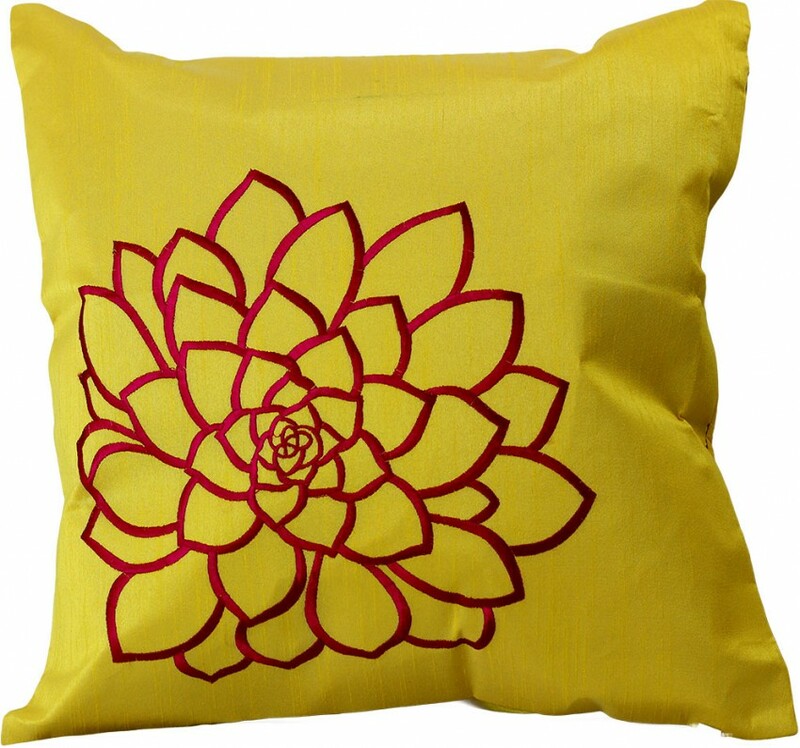 You’ll love how these pillow covers blend perfectly into your surroundings, while adding a whimsical touch that is reminiscent of carefree afternoons spent in the sunshine.